There are many different things at Disney parks that are super special, even if they are small and go unnoticed. 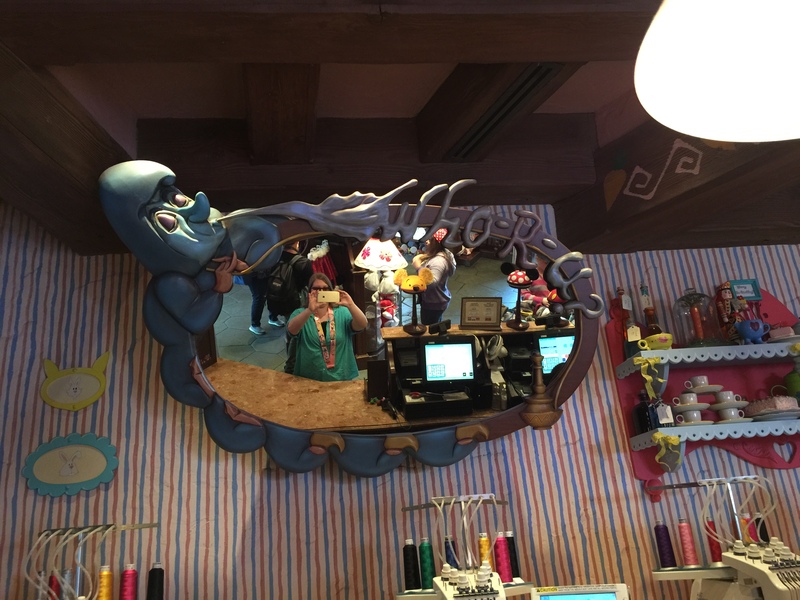 I’m here to show you my 10 favorite of these gems over at Disneyland and California Adventure, and what makes them special. 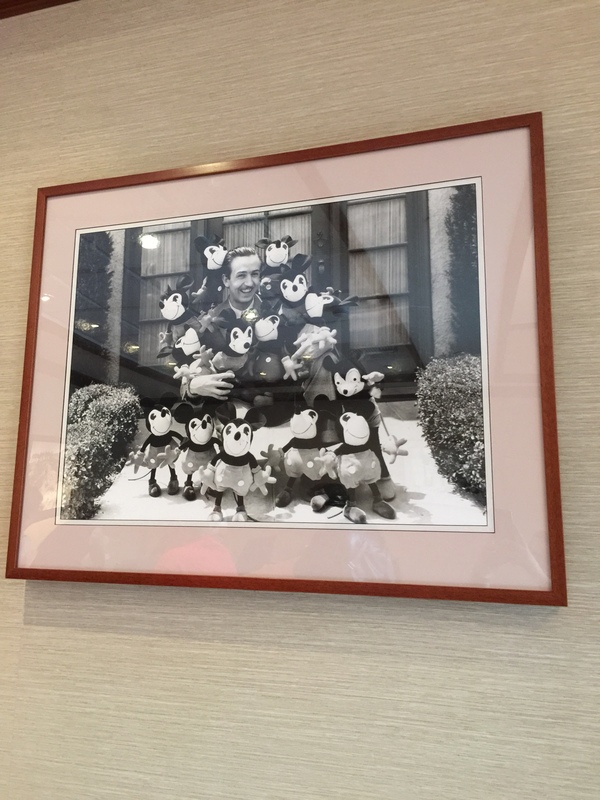 Disney Themed Pictures: There are pictures all over Disney parks, but over at City Hall and Chamber of Commerce there are some historic ones that just make me smile. 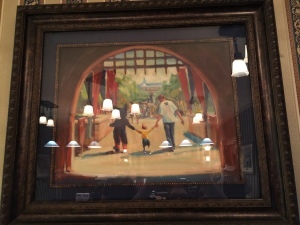 Like this painting of a father and son with the Big Mouse himself over at City Hall on Main Street USA at Disneyland. 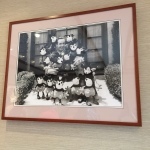 And this favorite of mine, Walt surrounded by Mickeys, at the Chamber of Commerce in Disney California Adventure. Special Light Bulb: A classic here on Main Street USA is the Coca Cola Refreshment Corner, especially at night when it lights up in red and white. 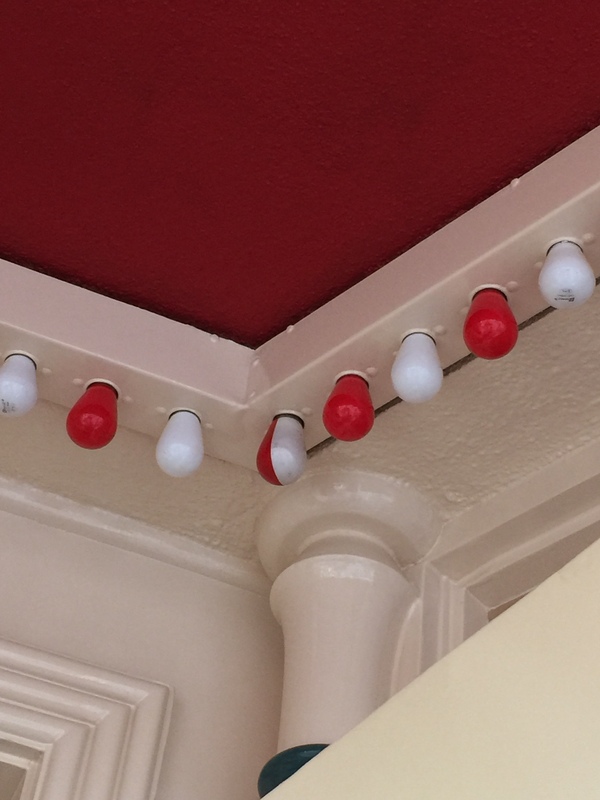 But in the daytime, if you look really close, you can notice a little special design in the light bulb colors. That’s right, in the corner you will notice one light bulb colored half white, half red so that the colors can alternate and flow seamlessly. This is a small little detail, but it shows how specific Disney can be when they set their minds to it! Eeyore Sign: We all love Adventureland, mainly because of the insanely awesome Indiana Jones Ride! While waiting in the cue, there is one piece of history that is bound to astound everyone in line. See before the ride was built, that part of the park used to be a parking lot, the Eeyore parking lot to be exact. So to pay homage to the past, Disney hid an Eeyore parking sign in the que for the ride, where the safety video plays. It’s hidden, so be sure to ask a cast member to see it, they carry special flash lights just to show it to you. 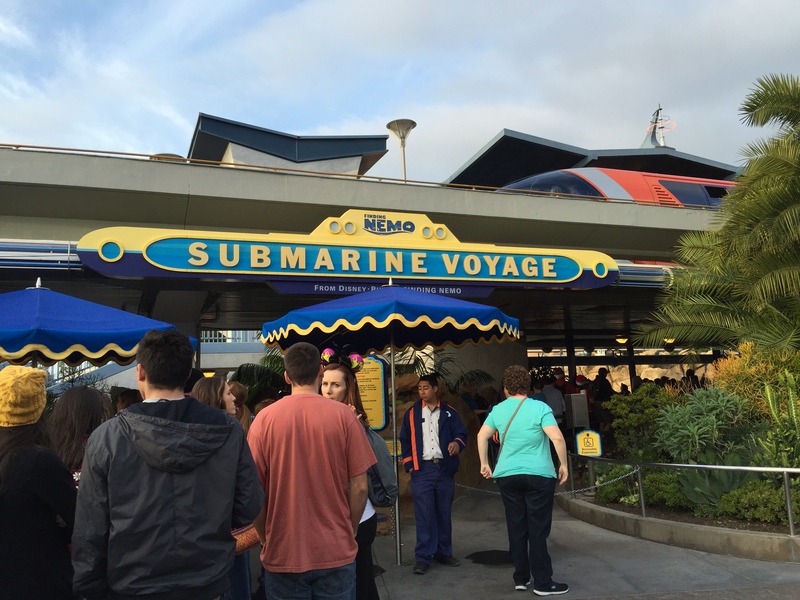 Piloting the Mark Twain: Have you ever been on a boat ride at Disneyland? There are two ships to ride: the Columbia and the Mark Twain. Anyone can ride these boats, but did you know that anyone can pilot the Mark Twain? That’s right! If you ask a cast member nicely while you board, they might just let you up into the bridge. You “steer” the boat, toot the horn, and get to sign your name in a special log book. This is certainly a special hidden gem at the parks! Petting Zoo: Way out in the back of Disneyland, next to the Big Thunder Ranch Jamboree, is a petting zoo. Not many people venture back to this part of the park, but if you do, make sure to visit this animal friendly party scene! They have horses, birds, and even goats (the little goat named Lock is the friendliest!) to pet and play with. If you are an animal lover, this hidden gem is for you! Cast Member Emblems / Pins: Everybody knows that cast members wear name tags at the parks, but sometimes if you look really close, you’ll notice special pins or emblems on those name tags. These special pins each have a meaning. Maybe they have worked for a certain number of years to get the pin, or sometimes only certain departments get some. They even give out pins for special acts of kindness or bravery. 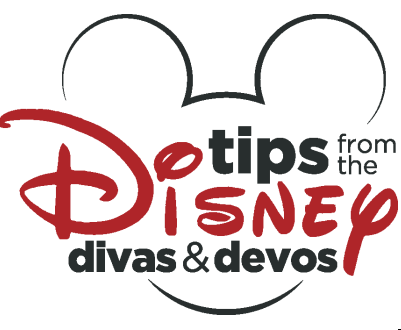 There is a hidden gem – worthy story for every pin, and all you have to do is ask to hear it! Smiling Cheshire Cat: Over at the Mad Hatter hat store in Fantasyland at Disneyland there is a special mirror behind the cash registers on the wall. Pay very close attention to this mirror because every few minutes, a friendly little cat appears to send you a smile. The Cheshire Cat comes to life and flashes a smile, only to disappear a moment later. This is a fun hidden gem to hunt for, and even more fun when you find it! So keep your eyes peeled! 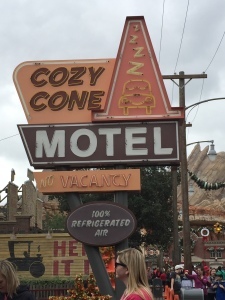 Cone Buzz: If you travel on over to Cars Land, head over to the lobby of the Cozy Cone. Hidden inside is a Buzz Lightyear! If you remember back to the movie Toy Story 2, recall a scene with Buzz and a construction cone. That is all you need to know to find him in Cars Land, and that’s all I’m telling! Hunt for this little toy and see if you can find him yourself! Make sure to take a picture! Hidden Mickeys: There are many Hidden Mickeys all over the Disney Parks ready for you to find. However, one of the most hidden, is ready for you to find when you voyage under the sea on the Finding Nemo Ride at Disneyland Park. Instead of riding in the submarine, go ahead and use the Observation Outpost (an on land adventure for the handicapped or claustrophobic). Hidden in locker #105 is a Hidden Mickey, one hidden gem that is worth finding! 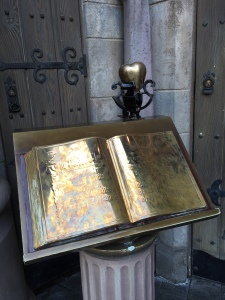 Golden Apple: In the que for Snow White’s Scary Adventures is a golden apple. Beware of it! When you touch it, listen for something frighteningly scary – a witch’s cackle! This little fun gem is exciting for everyone, especially little ones. 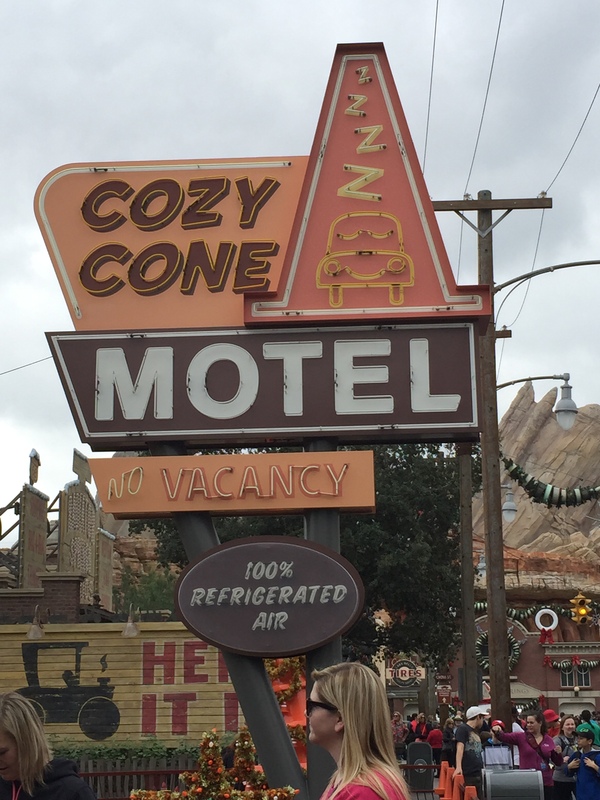 There you have it, 10 Hidden Gems of Disneyland and California Adventure. Hope you learned about a few and discover a few on your own! The painting in City Hall is one of my favorites too! Thanks for sharing these fun tidbits!